Tweet We do not often suggest compilations or mixes to our readers but if it comes to Cadenza and Luciano we really have to make an exception. 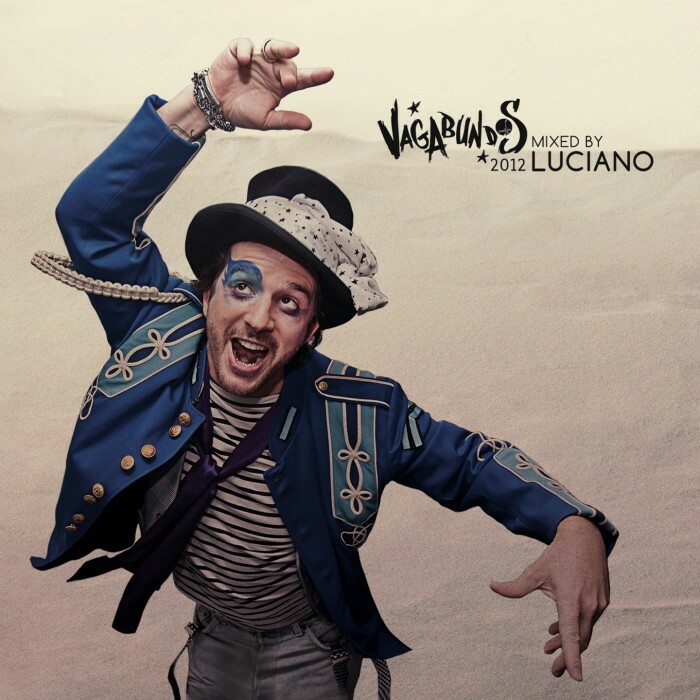 After listening to Vagabundos 2012 for the first time we already felt in love with this brillant piece of music, so we reviewed it! 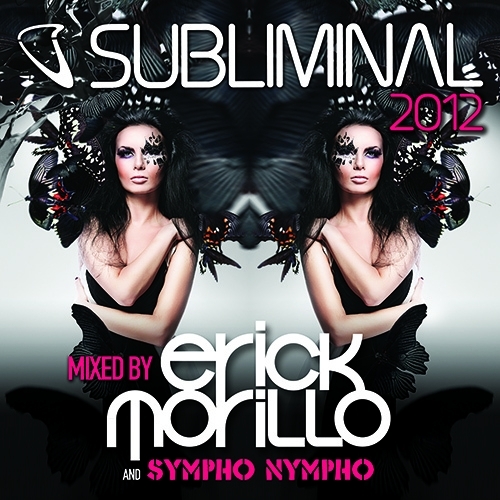 Tweet Another Miami sampler out now and after checking most of the tunes I have to say that it’s worth to buy. You can decide yourself if you want to buy the whole compilation or just some of its pretty good tracks but as you will se Cr2 worked out a nice compilation. 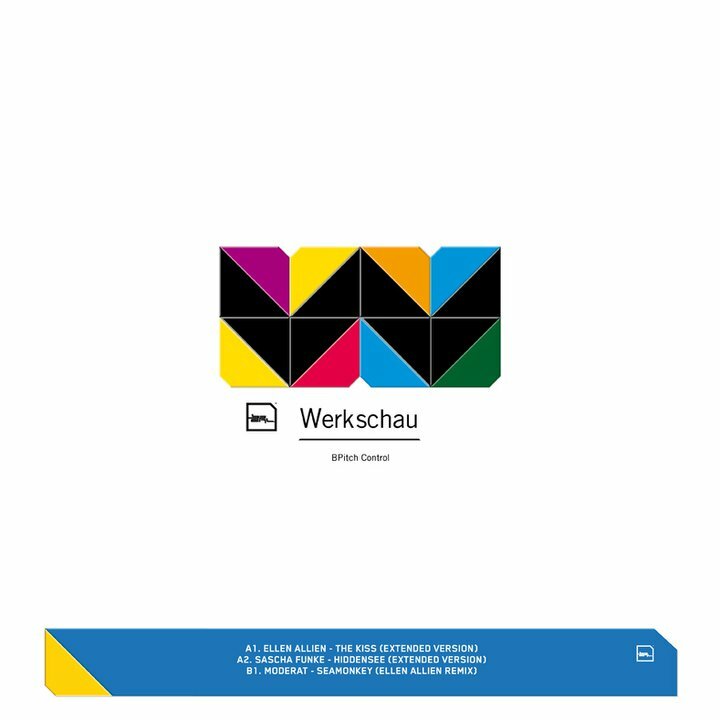 Tweet I already found the “Werkschau” compilation a couple of days ago but yesterday I had the chance to listen to it. It’s a 17 track compilation of some unreleased BPitch Control records. Tweet Another hot compilation by Toolroom Records has been released today exclusive on beatport. Tweet Good morning everyone out there. Maybe you’re wondering why I suggest the following track because it has been released on a Toolroom Records sampler but for me the track – actually the sampled original – has a history.